Athletes and officials simply cannot evade him at the international Hahnenkamm Races: Peter Eder has held the position of Race Secretary in Kitzbühel for the past 29 years. In addition to organizing team accreditations, the K.S.C. functionary is responsible for nominations and bib number draws. 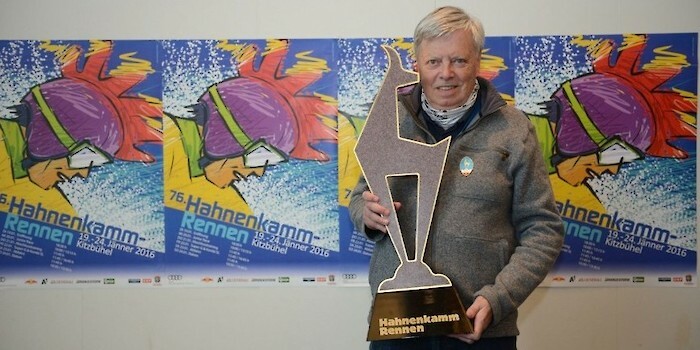 His other tasks consist of documenting the race and checking the start and result lists during the Hahnenkamm Races.